Looking to sell used motorcycle online... unless you’re a professional motorbike buyer and motorbike seller it can be tricky to decide how much you’re used motorbike is worth, you don’t want to get ripped off by someone, but on the other hand if you overprice the motorbike you’ll never get a sale! 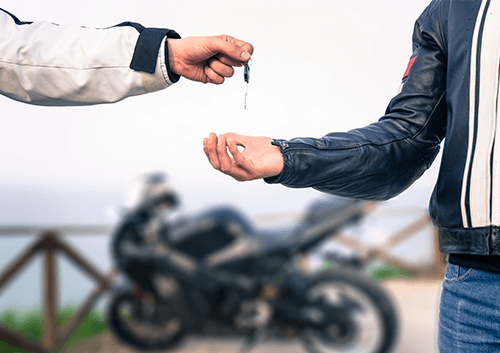 Reaching the right price benefits both parties, there are a few resources and methods you can use to find the true value of your motorbike and get a quick easy sale. A great resource to use is thebikemarket.co.uk, it’s a free independent motorbike and scooter buying guide where you can find the average prices of second hand bikes on the internet. The website collects prices from across internet motorbike sales (both private and from dealers) and comes up with an average price the bikes are selling for. This is so much easier than trawling through the likes of Auto Trader and eBay to get a solid price on your bike. 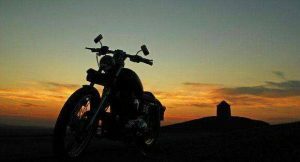 The information you find on this site is completely reliable and unbiased because as an independent website there no ulterior, it’s entirely there to help out bikers and people in the motorbike industry! It’s also a great tool to use with buyers trying to make a cheeky offer, as proof that your listed price is reasonable. It’s a pretty easy to navigate and use, you just click the manufacturer of your motorbike and then select the model and the age. On the pricing tab of the page it shows you the average price of a bike based off mileage and age from across the internet as well as all the information and stats about the model. Other useful features of the site include motorbike valuations, motorbike gear prices and reviews and motorbike reviews. 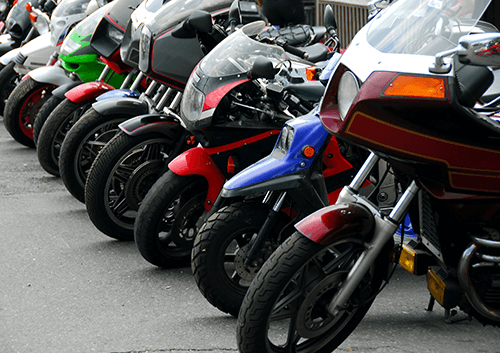 While this is a great resource to get a general idea of what your motorbike is worth there are few things you need to consider when you put your bike up for sale. 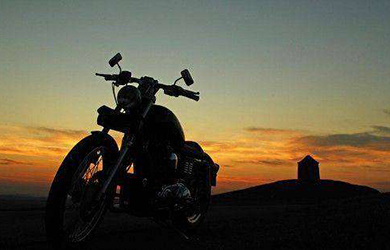 As bikers we know that most of us take exceptional care of our motorbike, a lot of the time a bike can run just as well as the day they left the factory line, unfortunately the minute you start to clock up the miles the price drops. Obviously this differs for classic and rarer motorcycles as those can actually increase in value but that’s a whole different situation, overall your entire bike is probably worth a lot less than you bought it for no matter how well you cared for it. Don’t get me wrong though, taking care of your bike over time will definitely have an impact on its value and is something you should take into account when you put it up for sale. Doing simple cleaning and regular servicing over time has a big impact on a motorcycle’s price not to mention making it more appealing to the buyer’s eye. 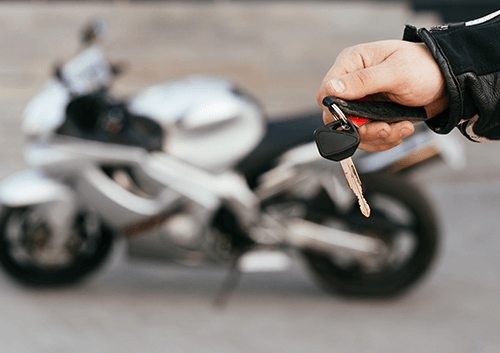 If you haven’t looked after your motorbike well don’t expect to get the current market price, damaged motorbikes get nowhere near the price that well-kept motorbikes do due to the work a buyer would need to do to get it back to its original state. In the end coming up with a realistic price takes a bit of research, common sense and guesswork. The best way to go about pricing your used bike is to start with assessing the state of your bike, is it clean? Is it working perfectly? And so on. Once you have an idea of whether you bike is showroom ready, good condition or poor condition you can begin your online research, use forums, online bike buyers and The Bike Market to get an idea of what a your bike in its current condition is worth. Simple as that!